Web hosting services from the best, for the best, since 2001! Rose Web Services LLC, is a privately owned St. Louis, Missouri, based company, founded in 2001 with the vision of becoming a leading provider of business and personal web hosting solutions. By focusing on quality equipment, stability and customer support, we set ourselves apart from our competitors. We offer unique, user friendly solutions for personal and business use. We were the first and only web hosting company in the world to offer commercial Linux virtual servers back in 2001. To verify this please check the archive.org archives here. 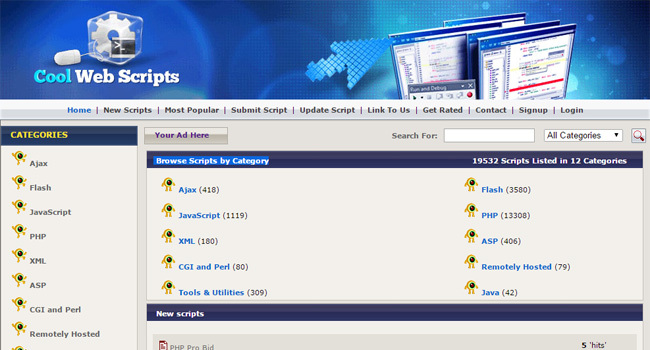 Then, check our competitors at archive.org and see that they either did not exist or were only offering shared hosting services at that time. 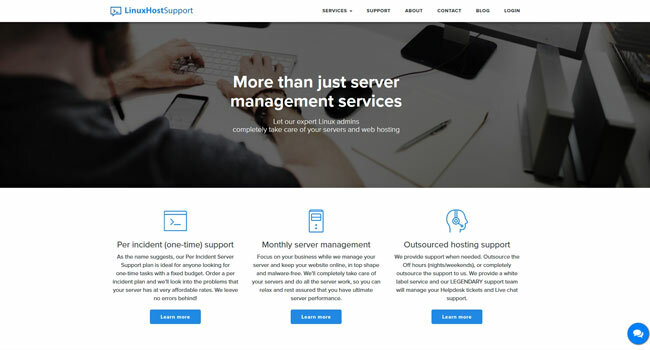 When customers choose any of our services, they get the peace of mind they deserve, hosting with an industry leader that combines reality with excellent service and 24/7 support. A customer's happiness is our number one priority. We will make sure that your hosting needs are matched and exceeded. Let our award winning team of support admins take care of your server and hosted data. No overselling and no hidden fees! You can always rest assured that you are getting exactly what you pay for, a fantastic but at the same time a realistic and sustainable deal. There are no hidden fees and no fineprint. We only use top-of-the-line hardware to keep your applications running at optimal performance. Combine that with our top notch engineers and you get the hosting you deserve. We are consistently improving at all levels. Our technology, tools and customer's experience can always be enhanced thus our devotion to that cause. We promote transparency and respectfully hold ourselves towards positive results. RoseHosting is a leading VPS provider serving thousands of clients world-wide. 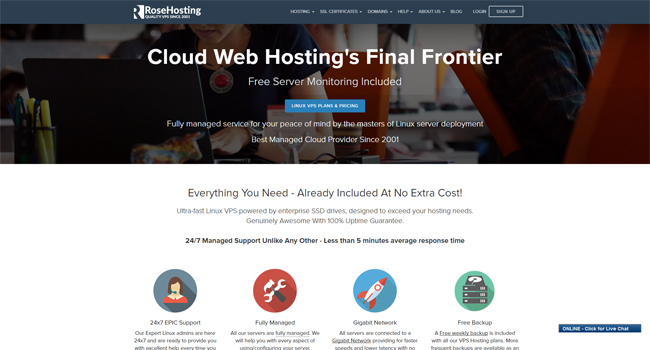 RoseHosting.com was the first and only web hosting company in the world to offer commercial Linux virtual servers back in 2001. 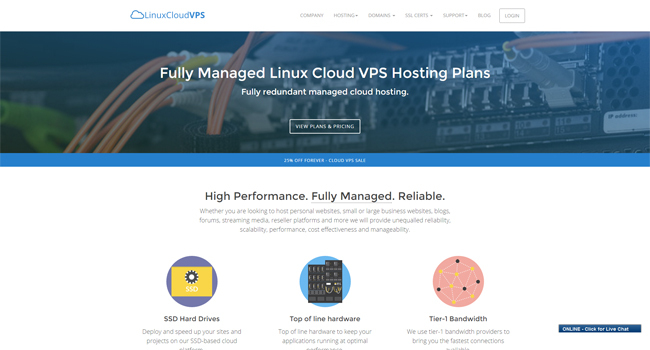 LinuxCloudVPS.com is the best solution for your cloud hosting needs, especially if it is growing in traffic and resources used. With our cloud computing there is no need to invest upfront on expensive infrastructure. 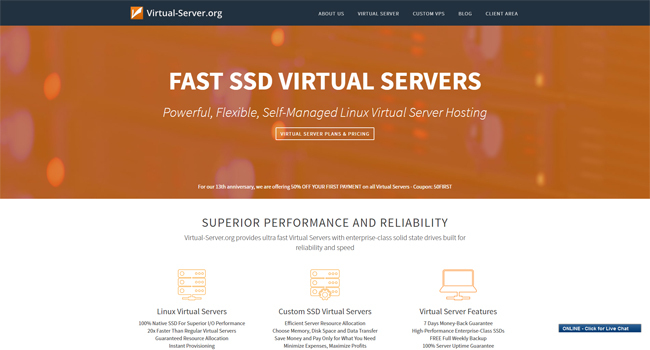 Virtual-Server.org provides ultra fast Virtual Servers with enterprise-class solid state drives built for reliability and speed. Use our extensive experience with various server setups and Linux distros to make your server flourish. Say goodbye to your server struggles and focus on your business. Contact us, we are available 24/7! Have any questions? Give us a call or send us an email and we will get back to you as soon as possible! © 2001-2018 Rose Web Services LLC.